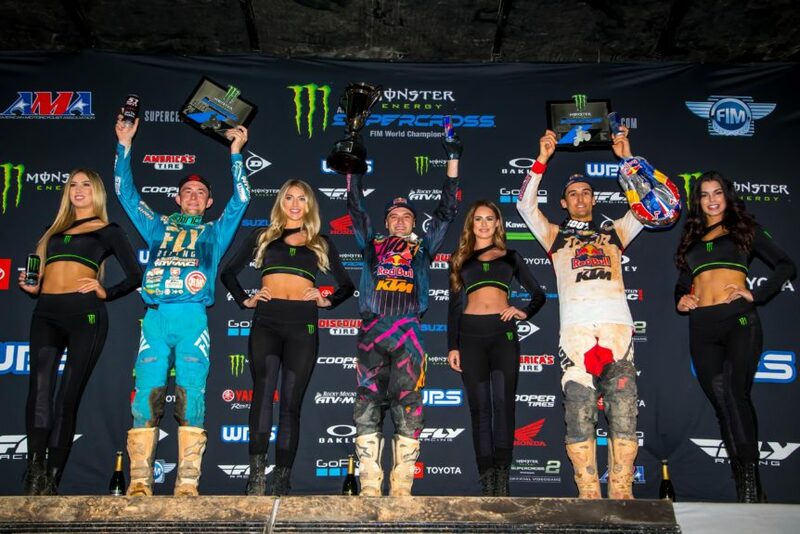 BELL RACING WEEKEND RECAP: TOMAC, WEBB, FORKNER, RUSSELL & TRICKER! RESCHEDULE DATE OF THE LAZY BUMB HARE SCRAMBLE IS COMING UP QUICK! THE GILROY MOTORCYCLE CENTER LAZY BUMB HARE SCRAMBLE PRESENTED BY MOJO MOTORSPORT THIS IS ROUND 2 OF THE AMA DISTRICT 36 CROSS COUNTRY SERIES $3,000 PRO PURSE, $10,000 IN AMATEUR PRIZES!! 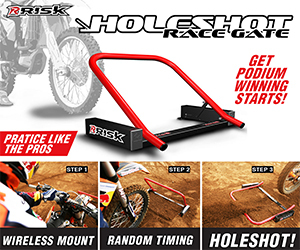 HOLESHOT AWARDS!!! PRE-ENTRY LINK MARCH 30TH & 31ST 2019 21119 PANOCHE RD PAICINES CA 95043 CLICK ON THE FLYER BELOW! 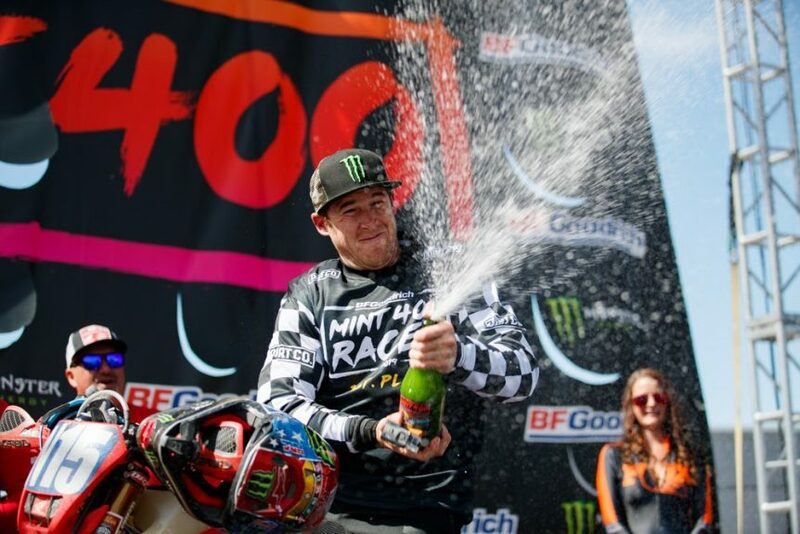 RICKY BRABEC, KENDALL NORMAN WIN FIRST MOTORCYCLE RACE AT MINT 400 SINCE 1976 FOR JCR HONDA! 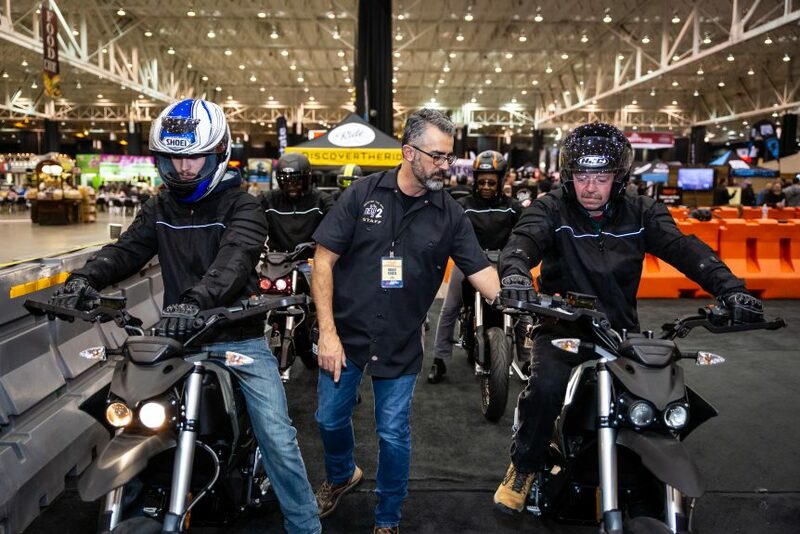 CHECK OUT “DISCOVER THE RIDE” AT THE DALLAS-FORT WORTH INTERNATIONAL MOTORCYCLE SHOW! 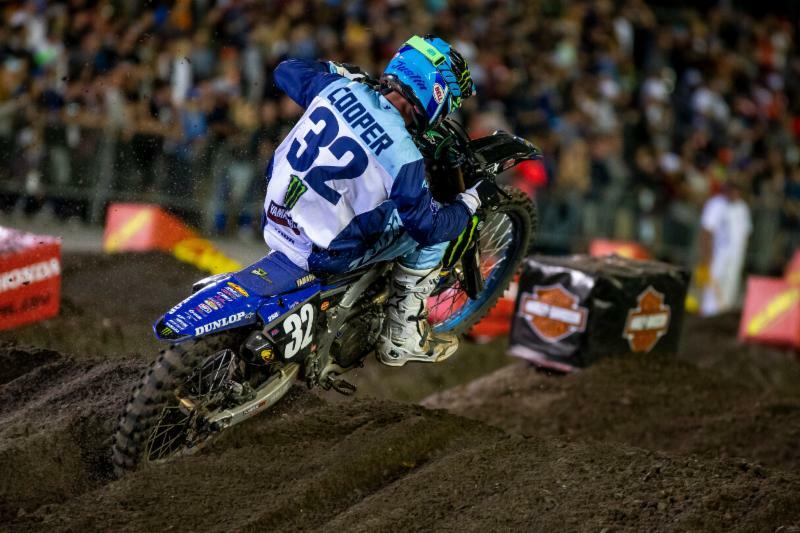 COOPER WEBB AND KTM ARE VICTORIOUS IN ATLANTA! 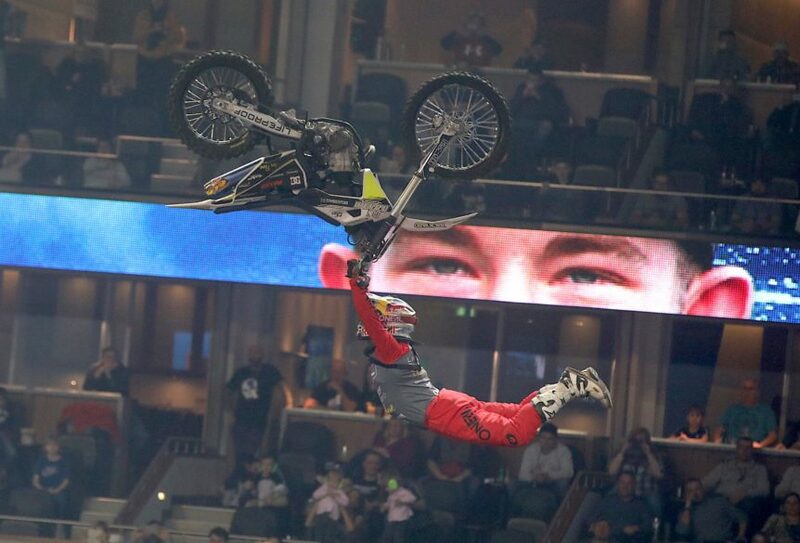 LEGENDS AND HEROES TOUR TO HONOR SUPERCROSS ICON DAMON “THE BEAST FROM THE EAST” BRADSHAW AT THE ATLANTA SX! “TKO” SECURES RUNNER-UP RESULT AT LACAPELLE MARIVAL FRANCE! 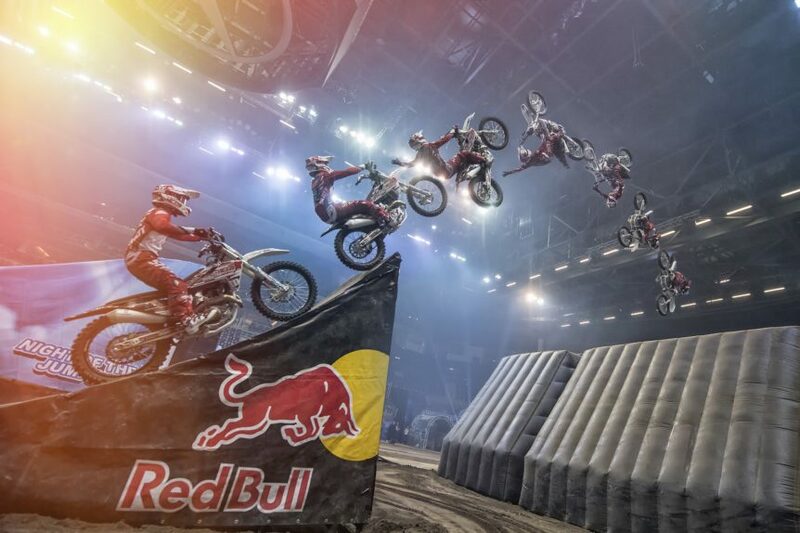 ACKERMANN IS CROWNED THE KING OF BERLIN AT NIGHT OF THE JUMPS ~ FREESTYLE MOTOCROSS ADVANCES! 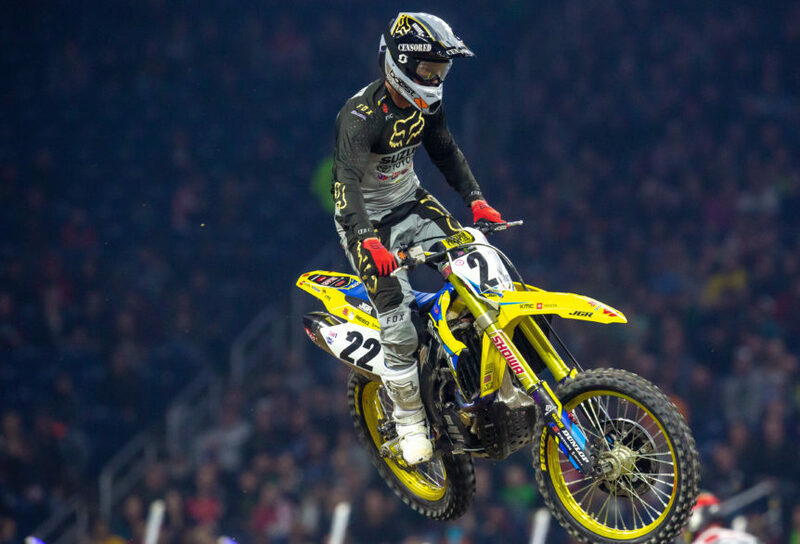 CHAD REED ADDS TO RECORD-BREAKING HALL OF FAME CAREER WITH DETROIT SX PODIUM! 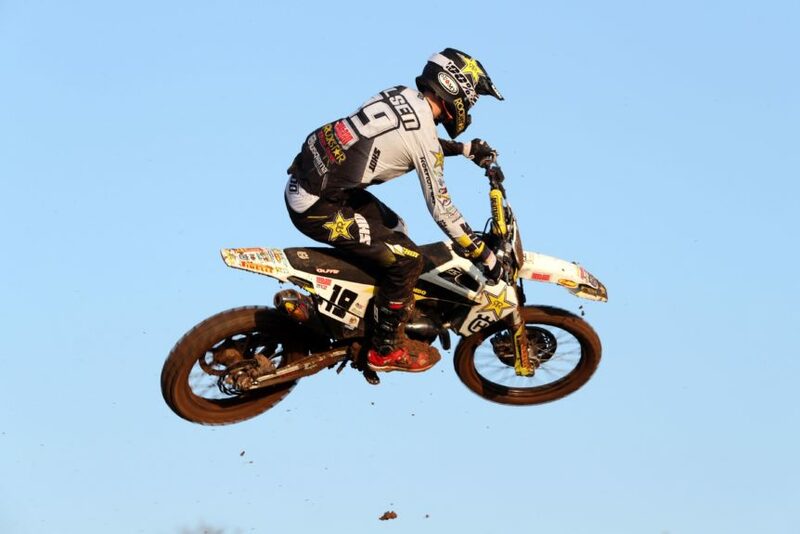 FMX: LUC ACKERMANN FRONT AND DOUBLE FLIPS TO VICTORY IN BERLIN, VIDEO HERE!